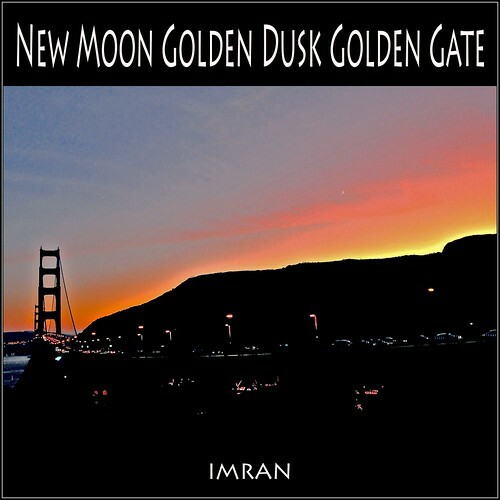 This photo was actually stitched from 6 iPhone 4S pictures on the iPhone standing right outside the building, later imported into iPhoto on my MacBook Pro, and then processed in Photoshop CS6, before being saved as merely a 2.2 MB file. 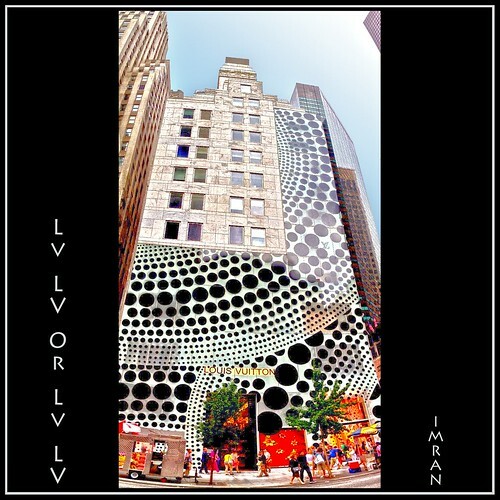 Lv LV Or Lv LV _ IMRAN™, a photo by ImranAnwar on Flickr. Love Lois Vuitton Or Leave It, one does have to appreciate the unique look and style of the LV Store on 5th Avenue in Manhattan, New York. I love popping cherries. The fresh luster of new life, budding with promises of fresh tastes and dripping with juicy delights. George Washington would be proud. ﻿I cannot tell a lie. I did NOT cut the cherry tree. Almost 3D? 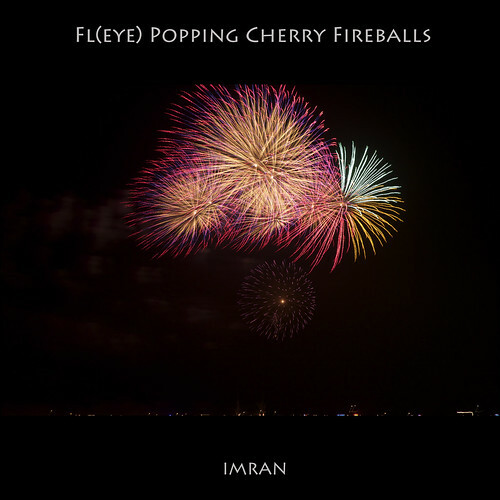 Aye, I Eye Eye-Popping Popping Cherries – IMRAN™, originally uploaded by ImranAnwar. I love popping cherries. The fresh luster of new life, budding with promises of fresh tastes and dripping with juicy delights. George Washington would be proud. ﻿I cannot tell a lie. I did NOT cut the cherry tree. Instead, I planted this hybrid cherry tree a few years ago. It has 4 different kinds growing on the same plant. I planted it next to my deck (too close to it, I suspect, if it grows too large). It was bought at Home Depot in my area. Yes, I get lucky, with my camera and even with plants 🙂 . The flower beds where I planted it still have pebbles and rocks the lazy builder had not bothered to remove 16 years ago, when the house was built. So, after shoveling hard, I found it nearly impossible to get to the required or recommended depth for this planter. I did the best I could. The next few years, the plant grew, from about 2 feet to about 5 feet tall, without any contribution from me except ensuring the sprinkler system did not fail. This year was the first that it delighted me with eye-popping cherries, which I enjoyed eating right off the plant (as did some birds, you can tell!) and sharing with neighbors. To take this photo I stepped on my deck furniture and stood precariously on the deck railing looking down and sideways at the plant. I wanted to get a view of the red and orange fruit with the rich green grass in the background below it. What was stunning about this photo (25% crop of a 14MB RAW image) was how shiny bright the cherry was. Even at the relatively lower detailed cropped version here, you can see my white shirt reflecting ON the fruit! Even the green (post bloom Spirea) bush growing under the tree is actually reflected on the red cherry if you look at it in large size! Look hard at the reflections on the cherry and you almost feel that dizzying 3D sensation. 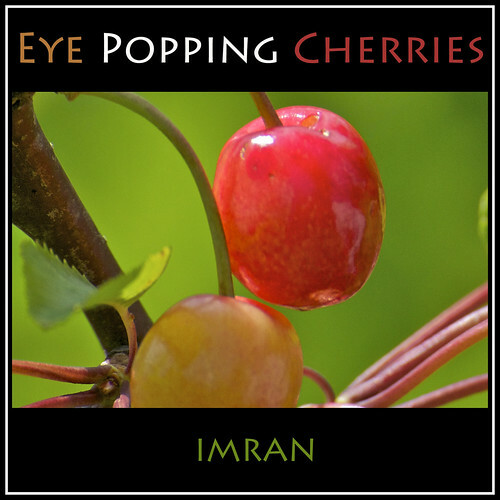 Yes, I Love Eye-Popping Popping Cherries. PS I am playing with 3D photos too but not posting here. If you have those cheesy 3D red/blue shades, take a 3D look at my living room.